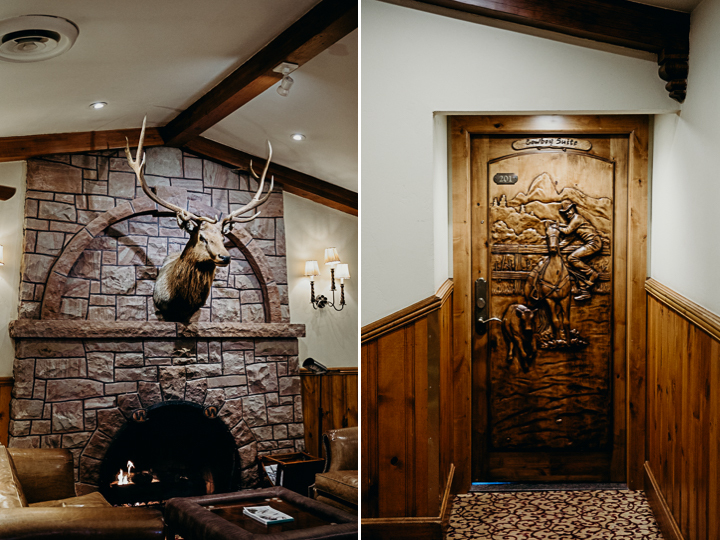 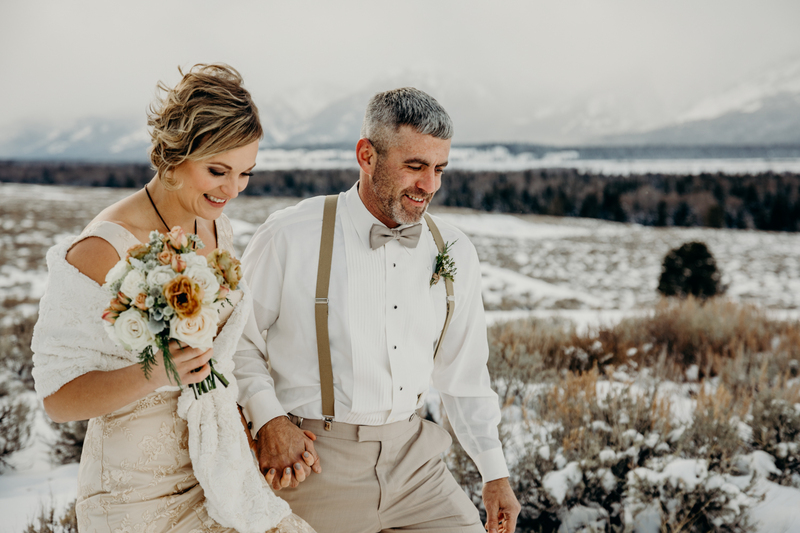 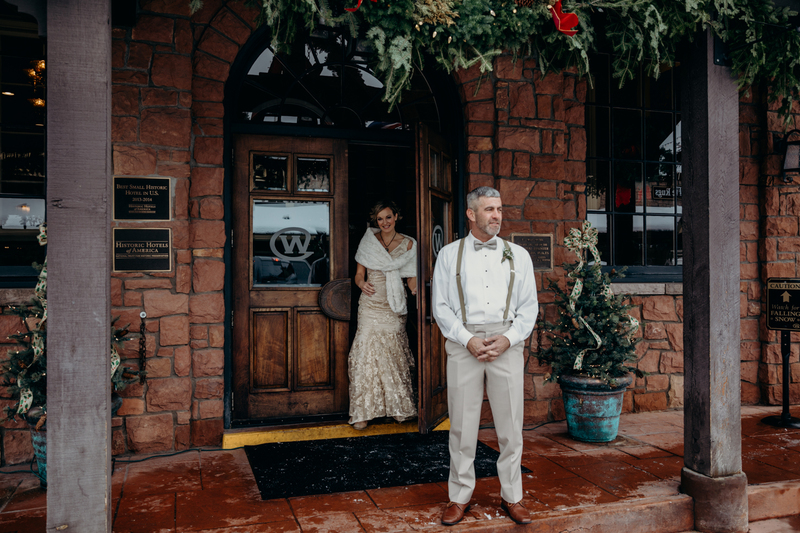 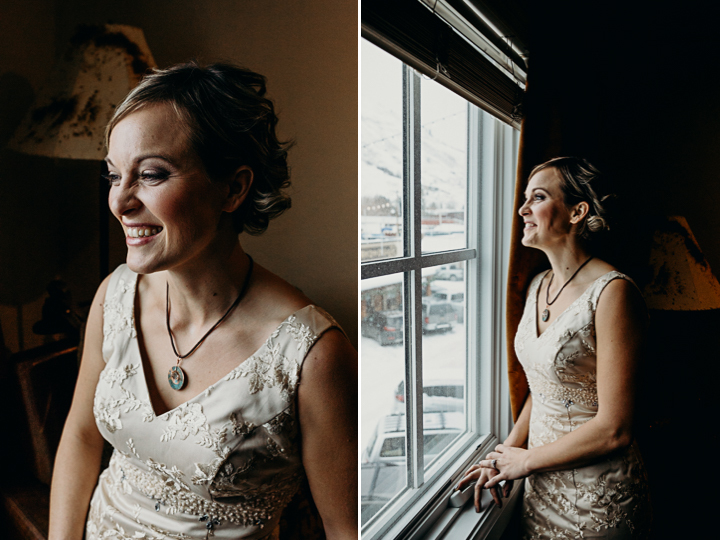 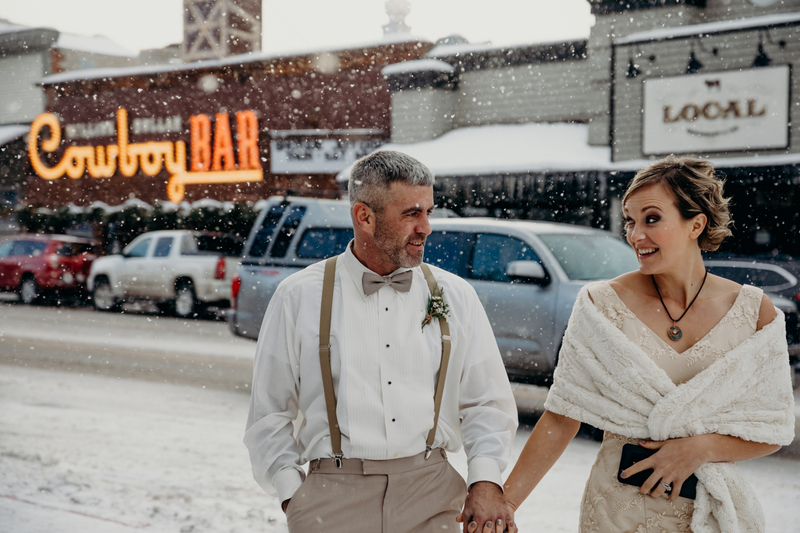 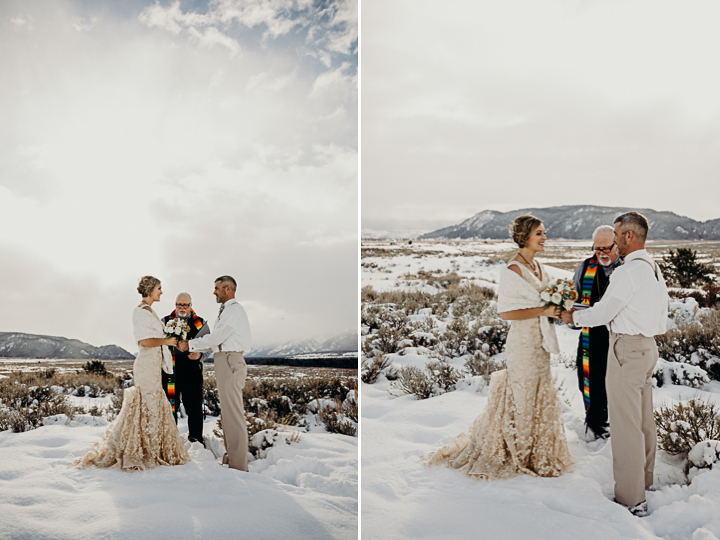 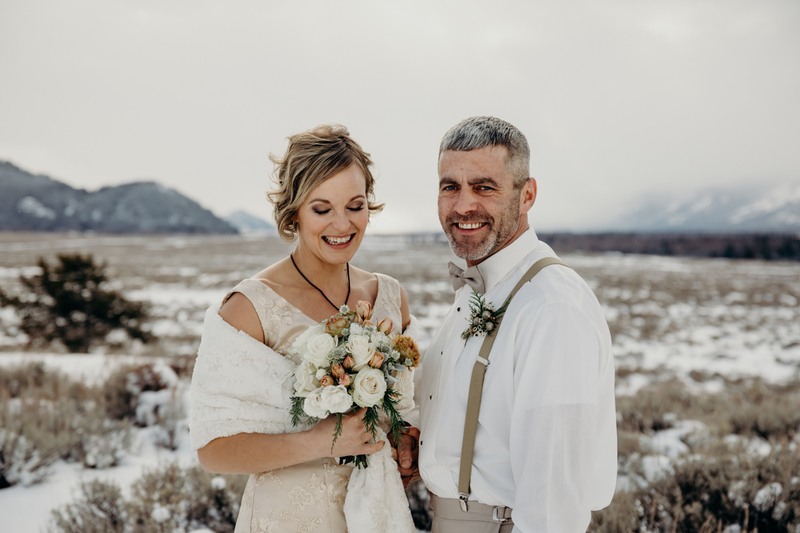 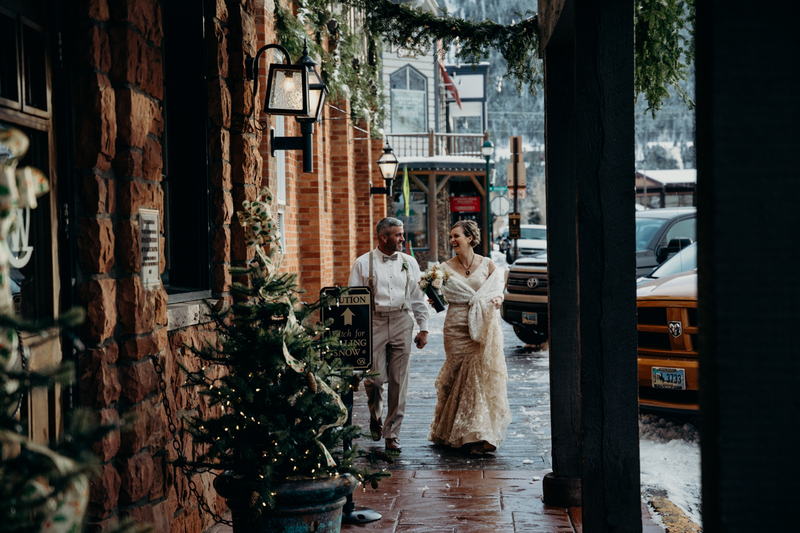 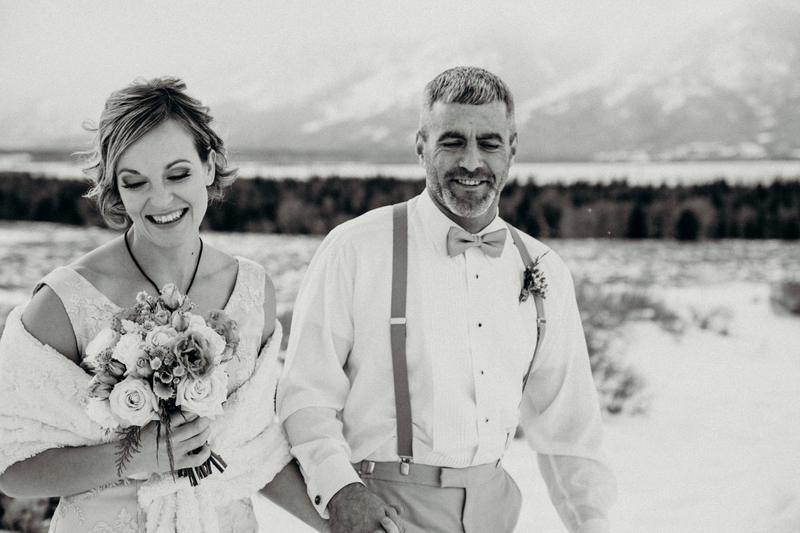 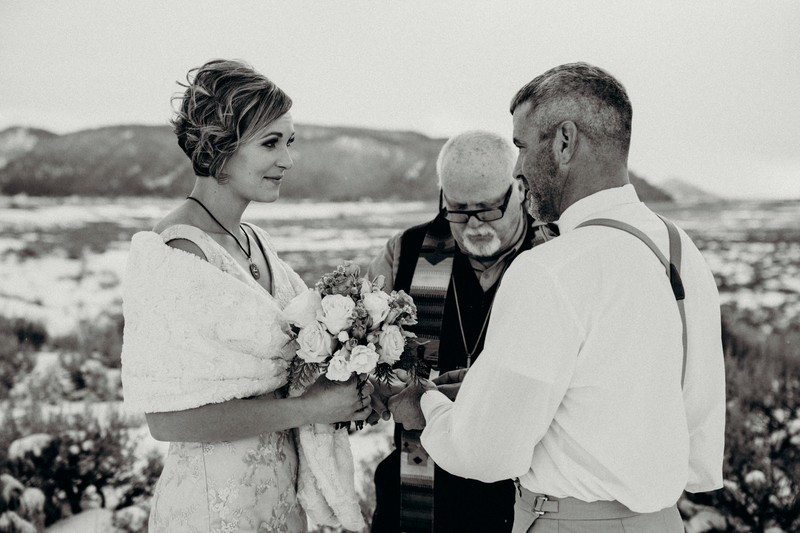 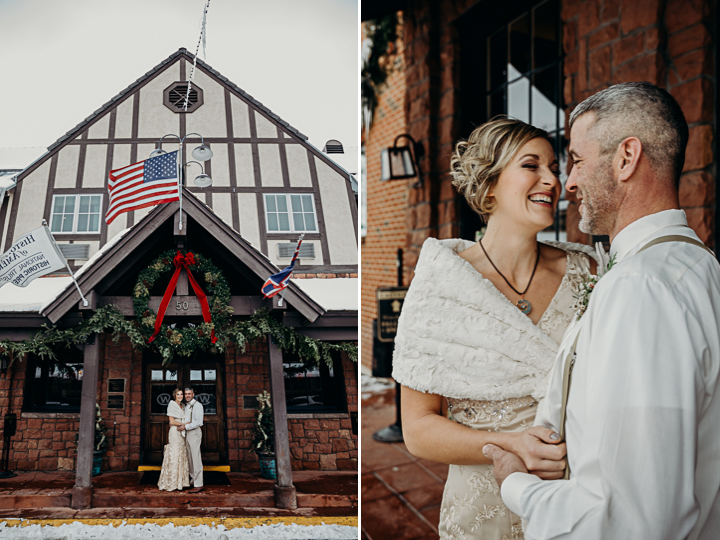 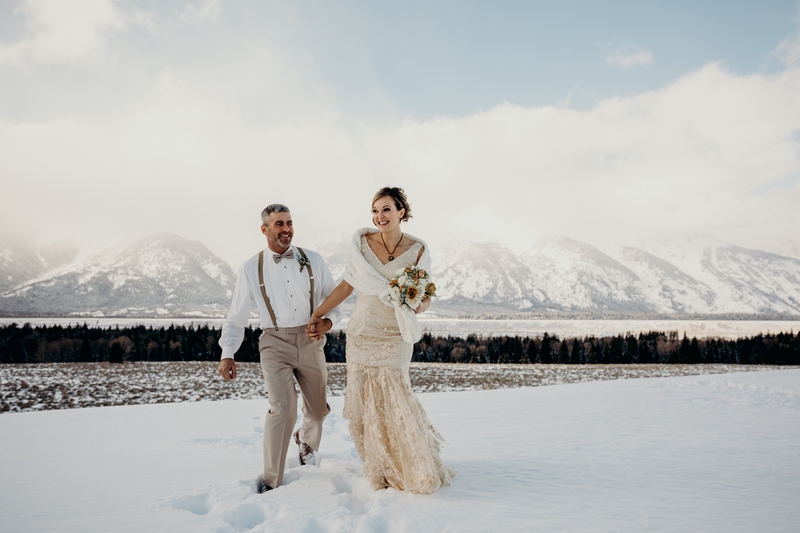 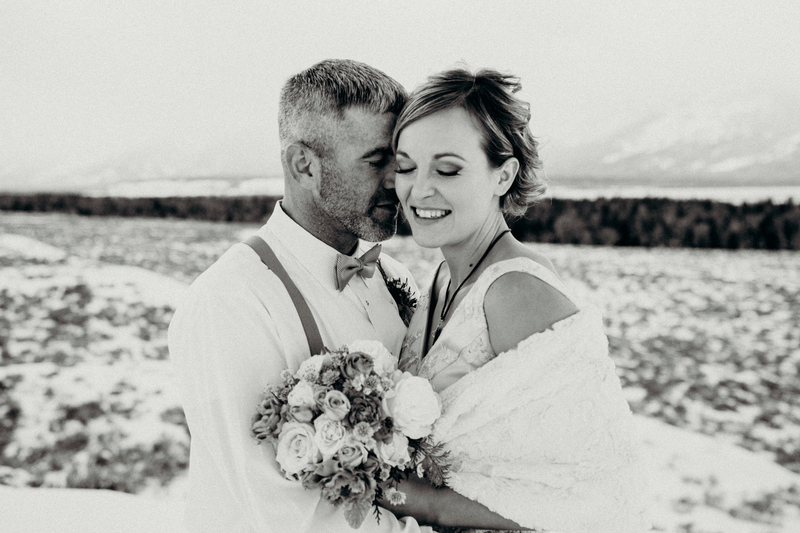 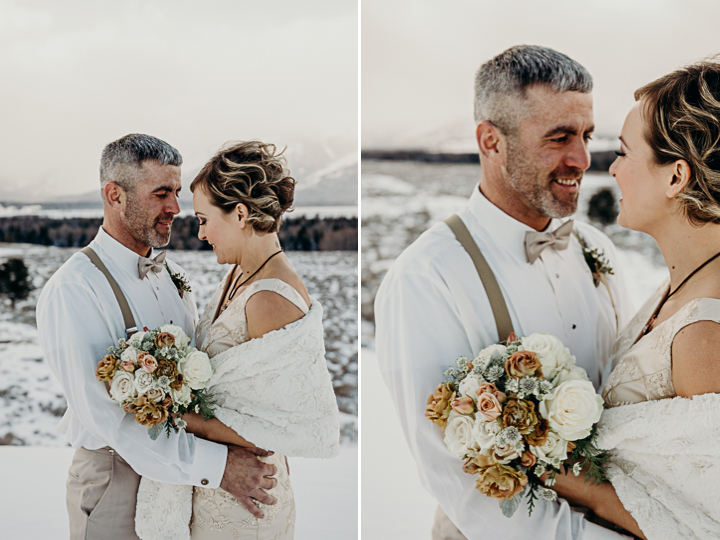 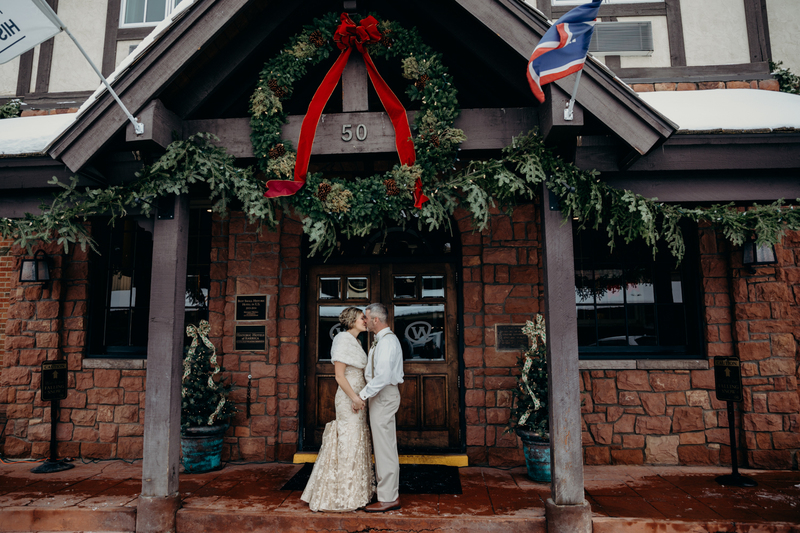 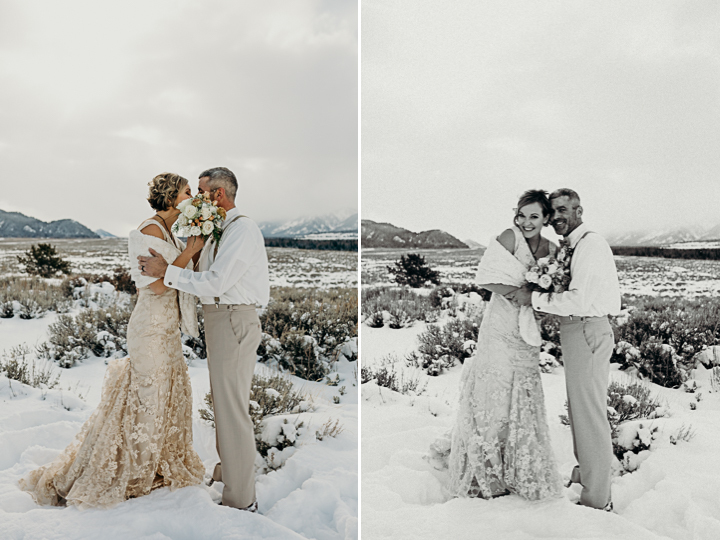 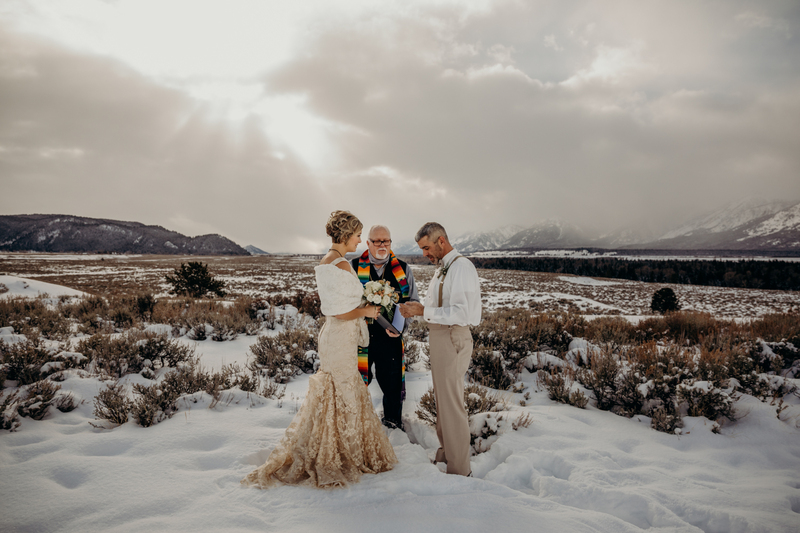 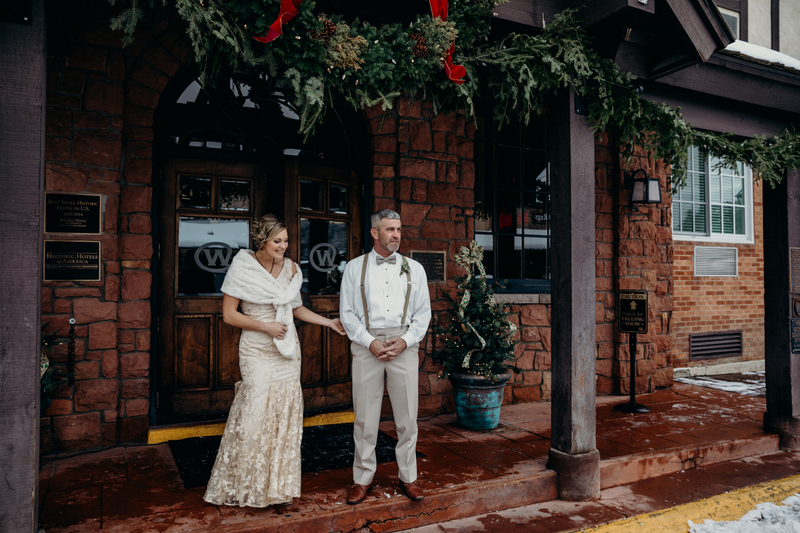 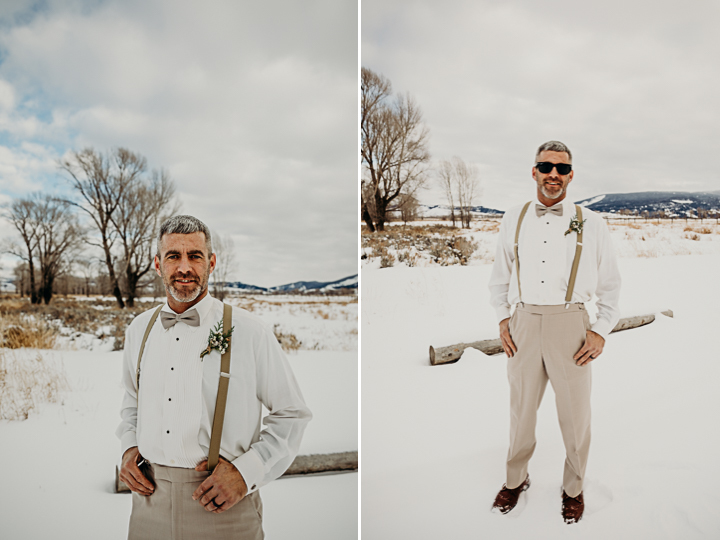 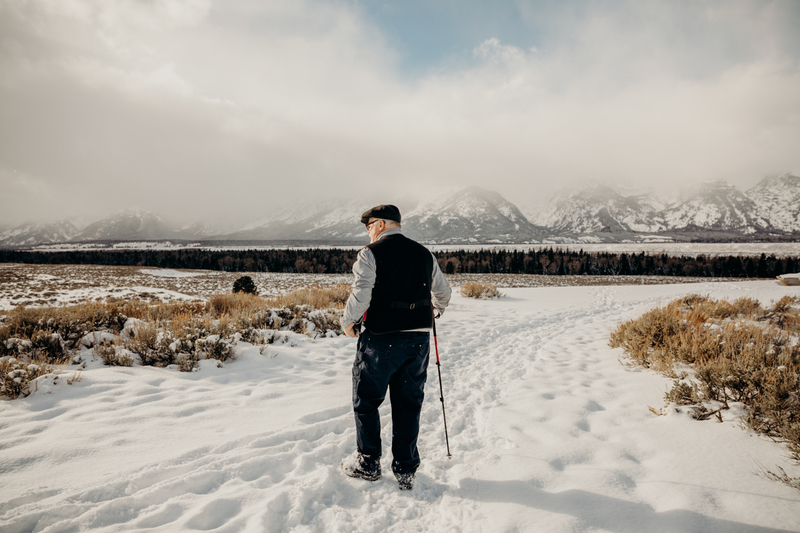 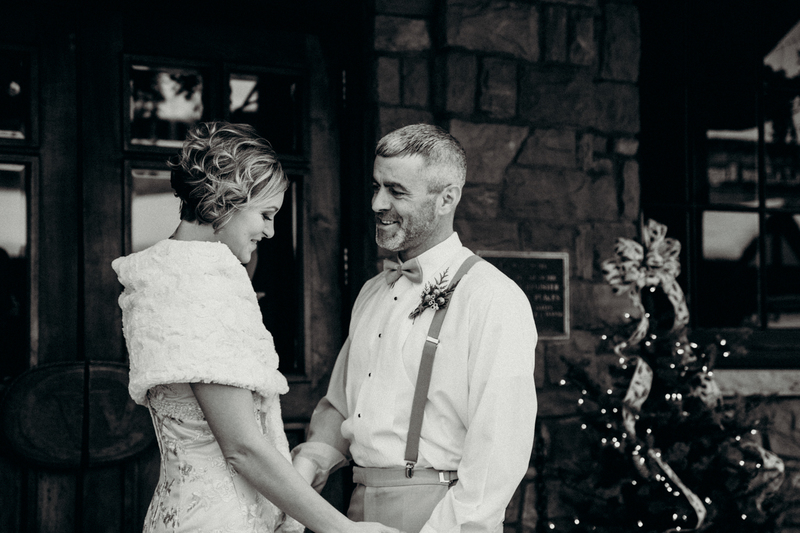 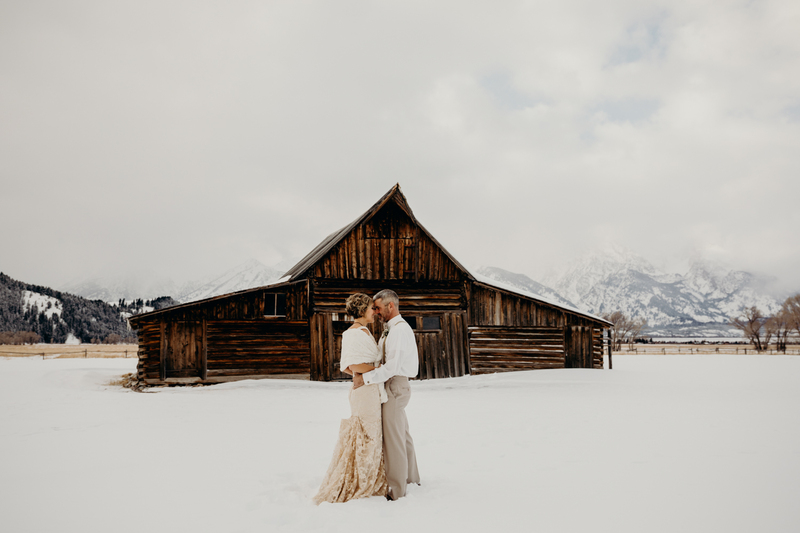 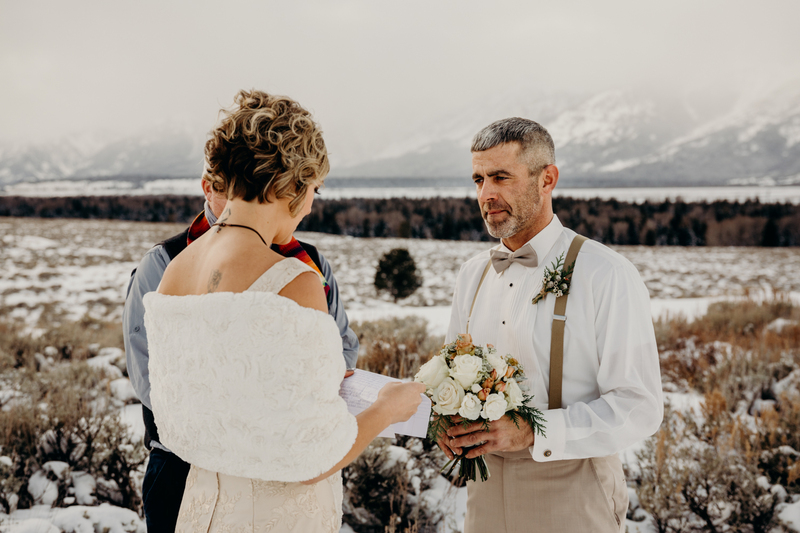 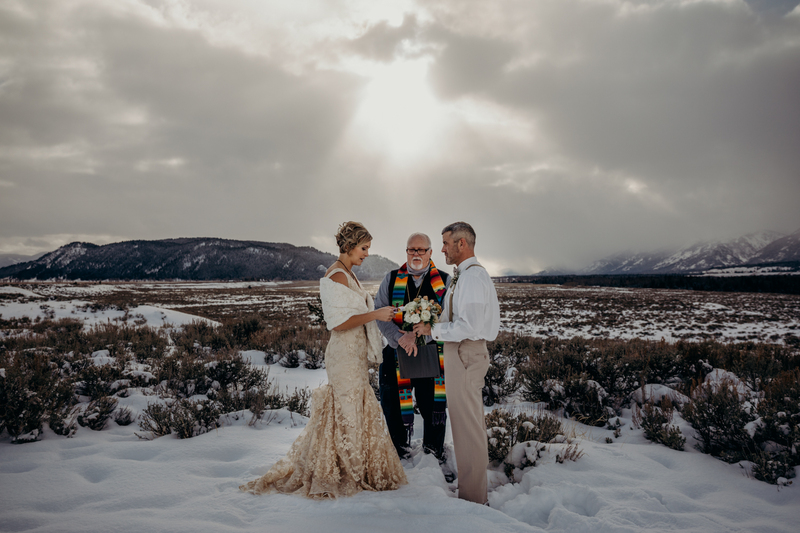 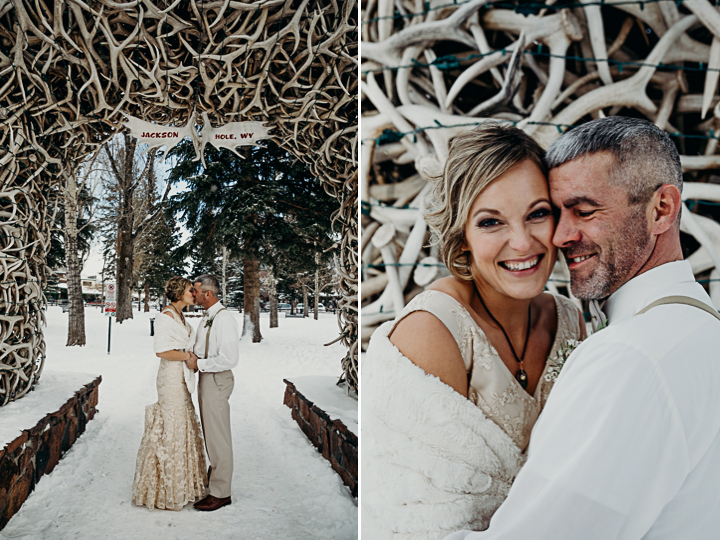 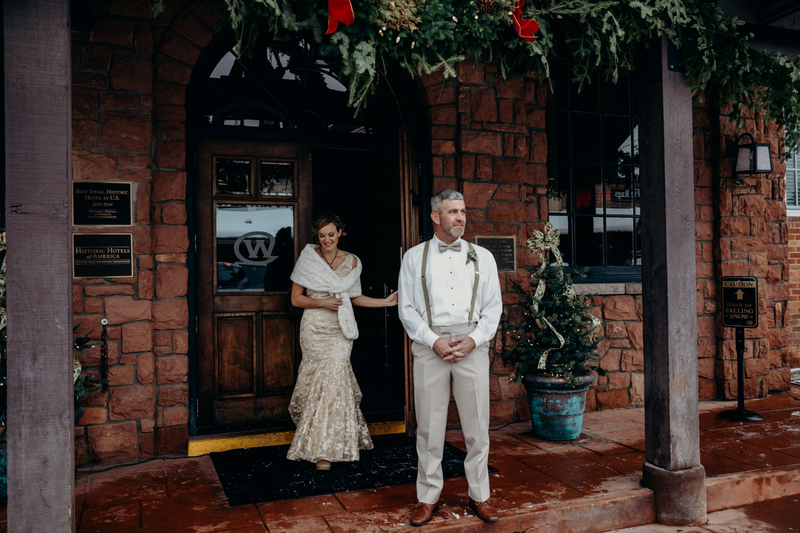 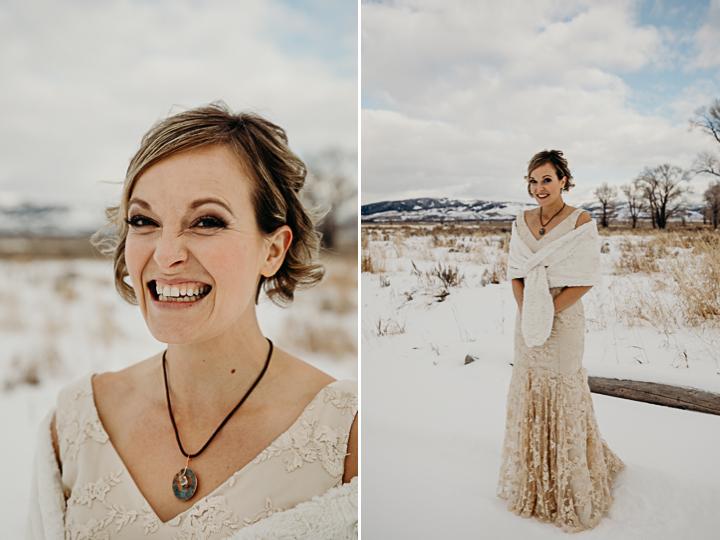 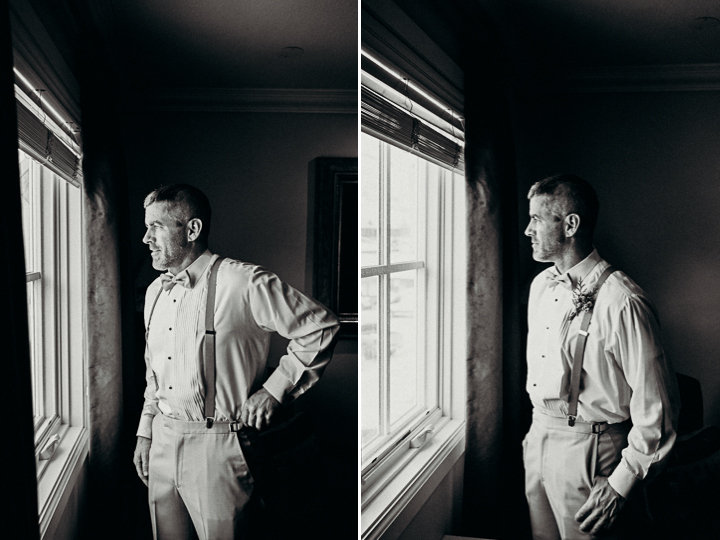 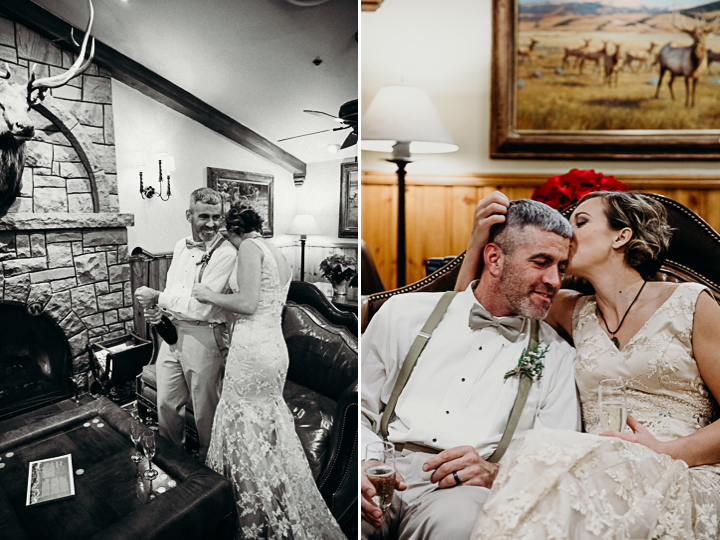 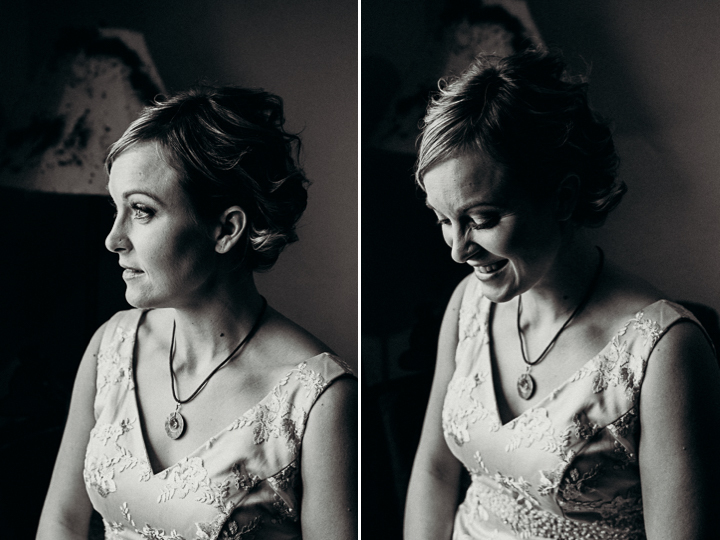 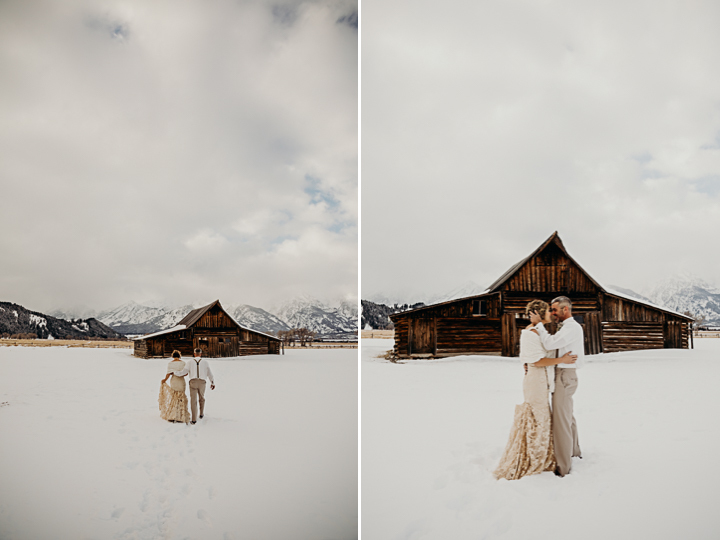 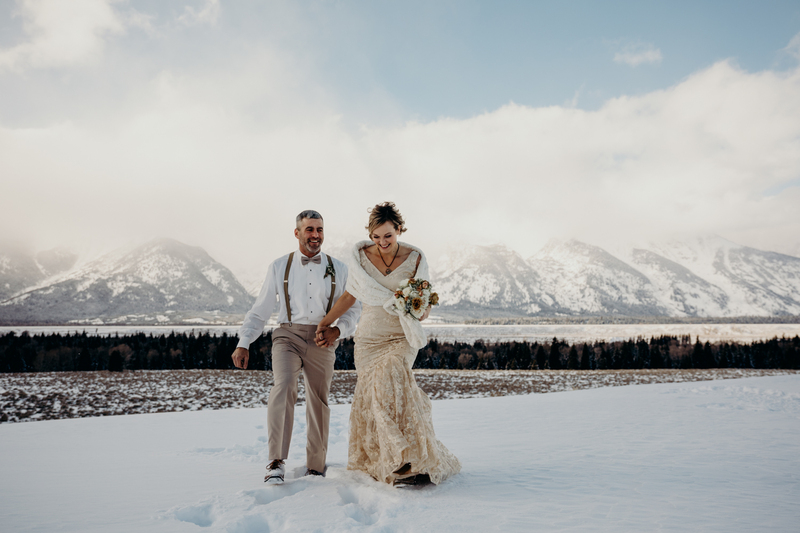 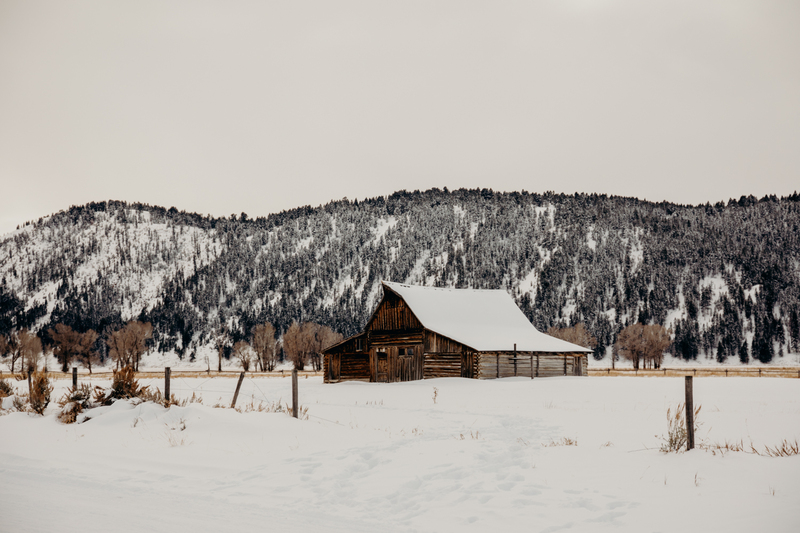 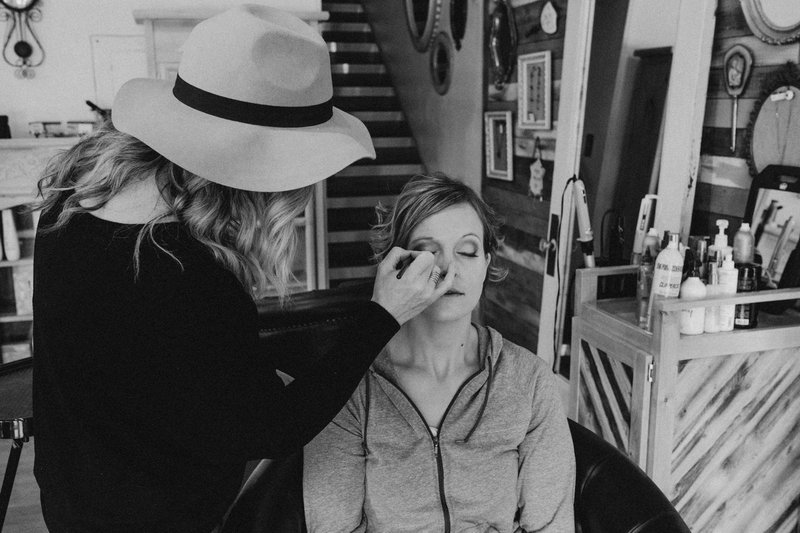 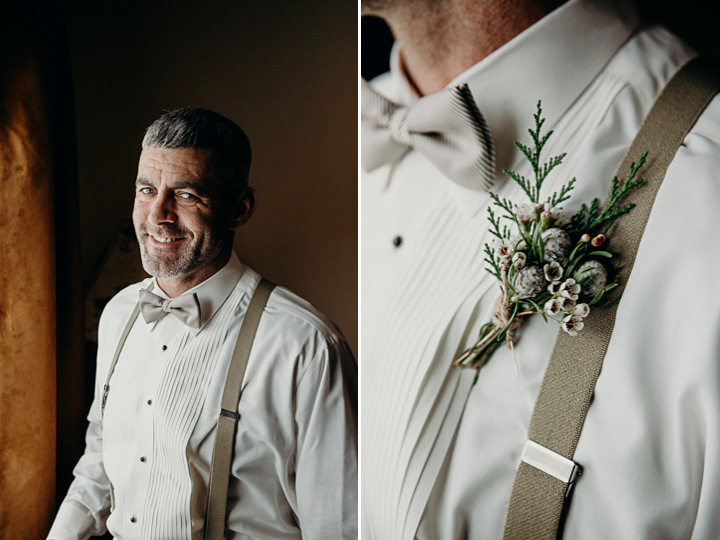 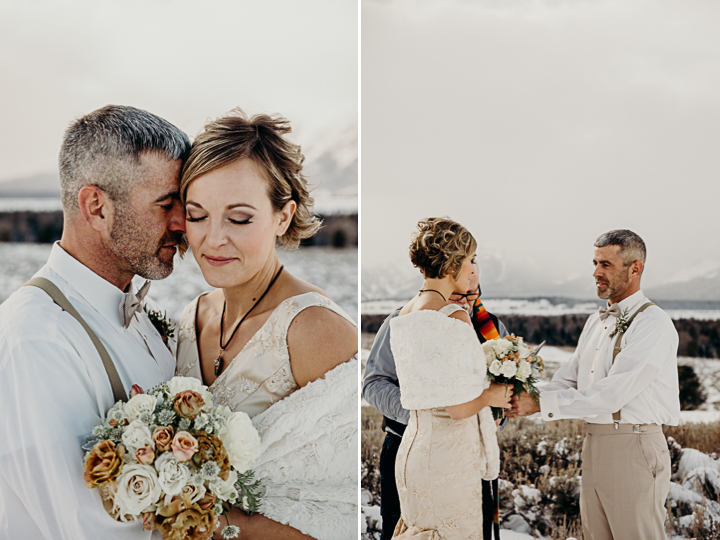 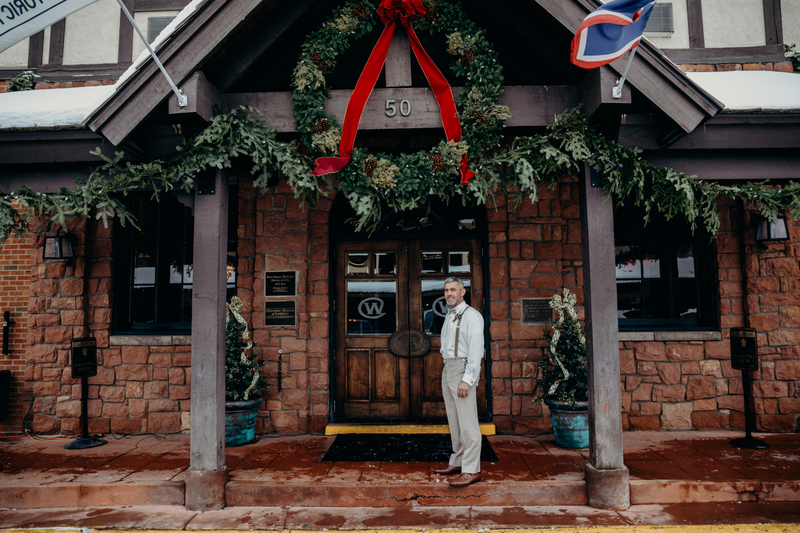 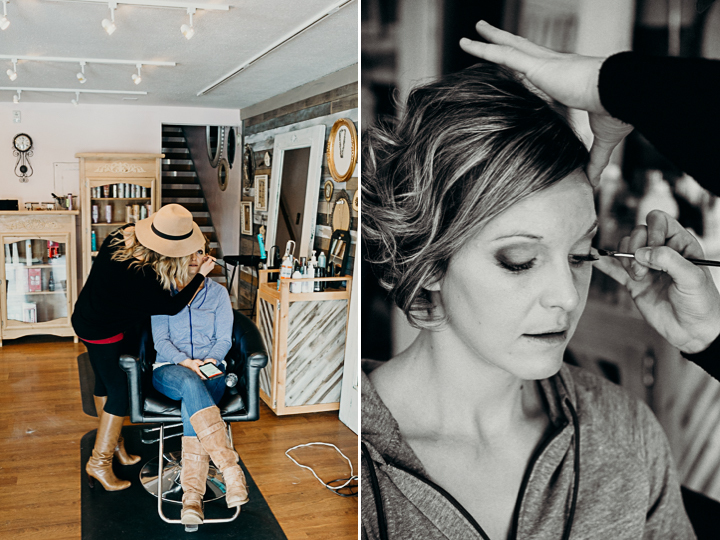 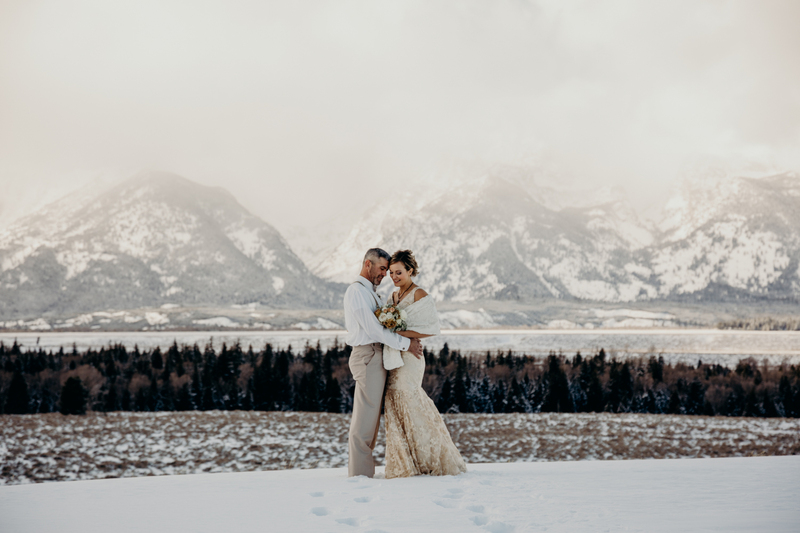 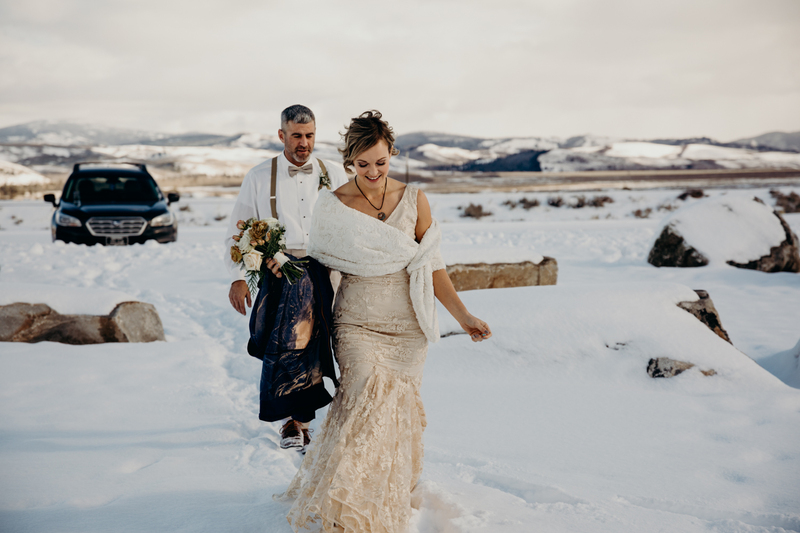 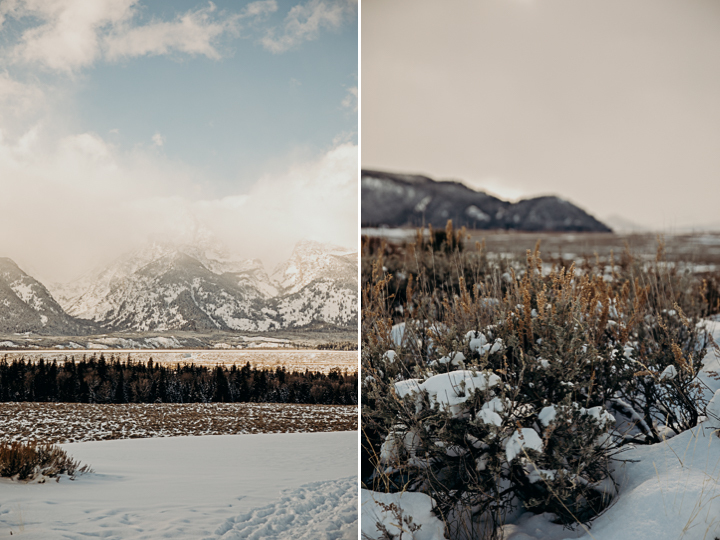 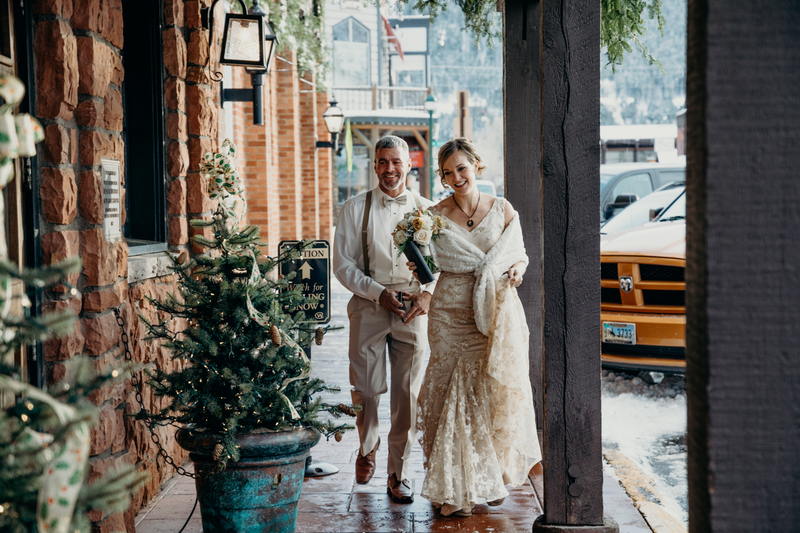 Jackson Hole Winter Elopement At Mormon Row | Brandon & Tracy | Erin Wheat Co. 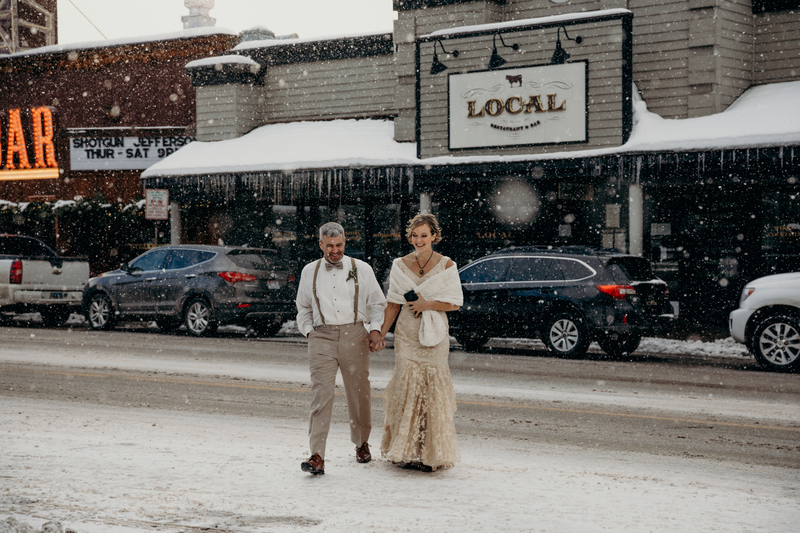 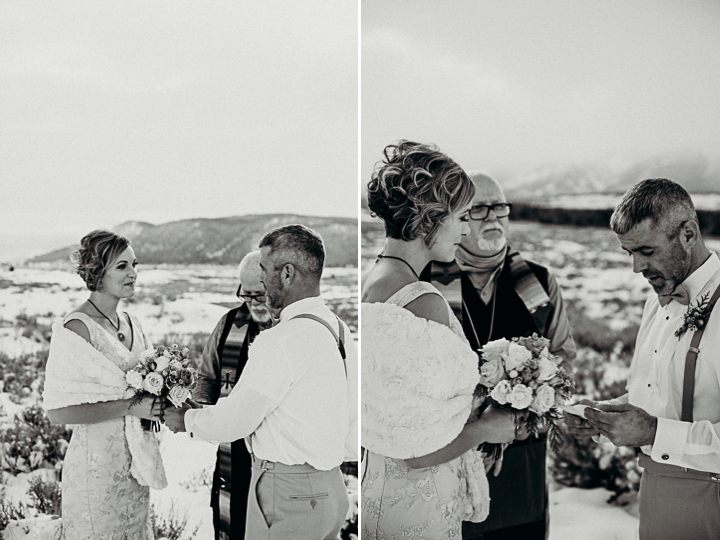 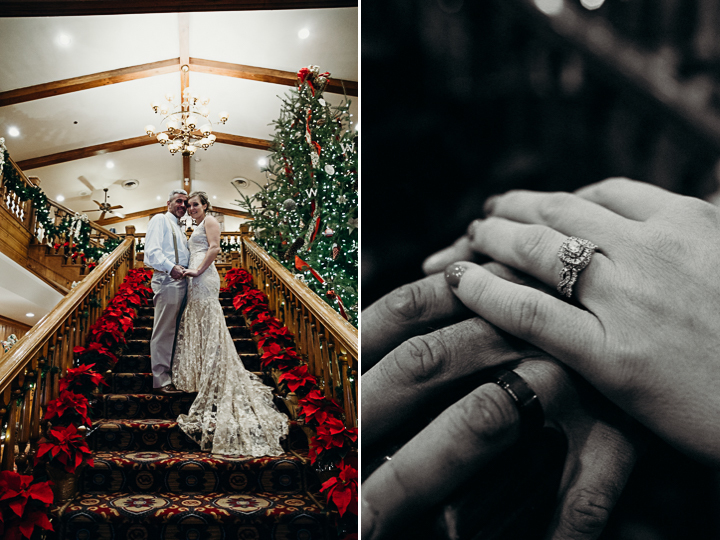 There are few things in this world that make me feel more alive than celebrating with couples who chose a winter elopement. 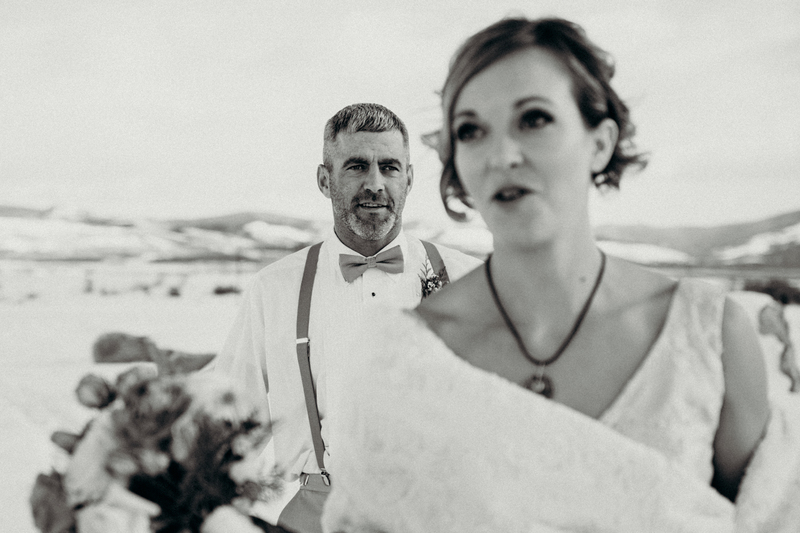 Brandon and Tracy are straight out the best folks & I feel so lucky to have been a part of this chapter with them. 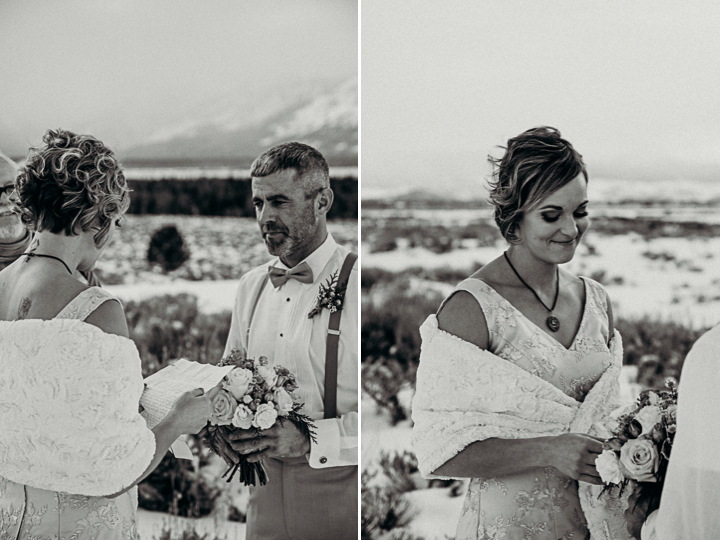 Mid-week last week Tracy reached out to me, they had decided to do the thing and get hitched. 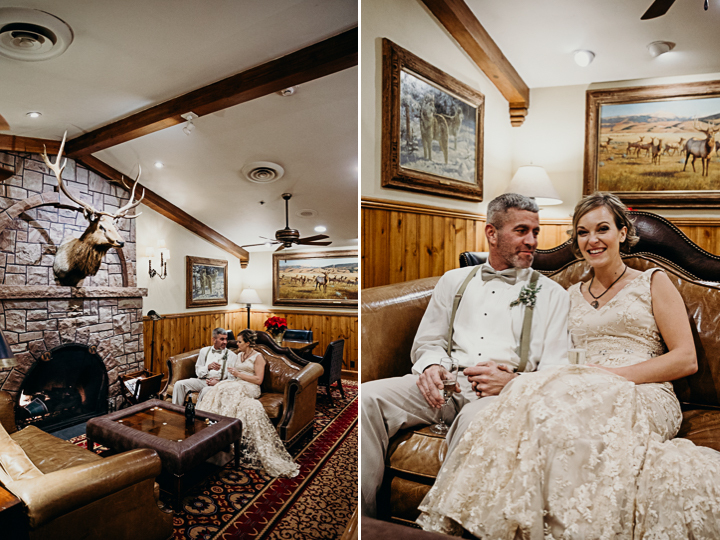 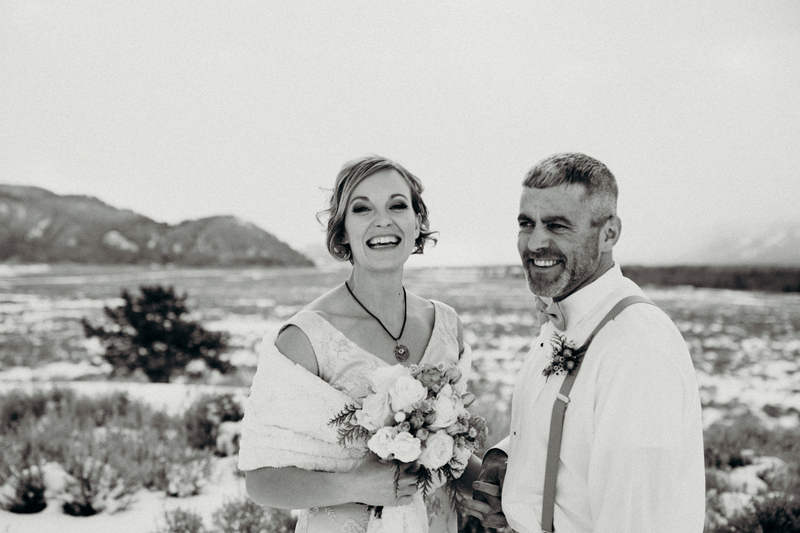 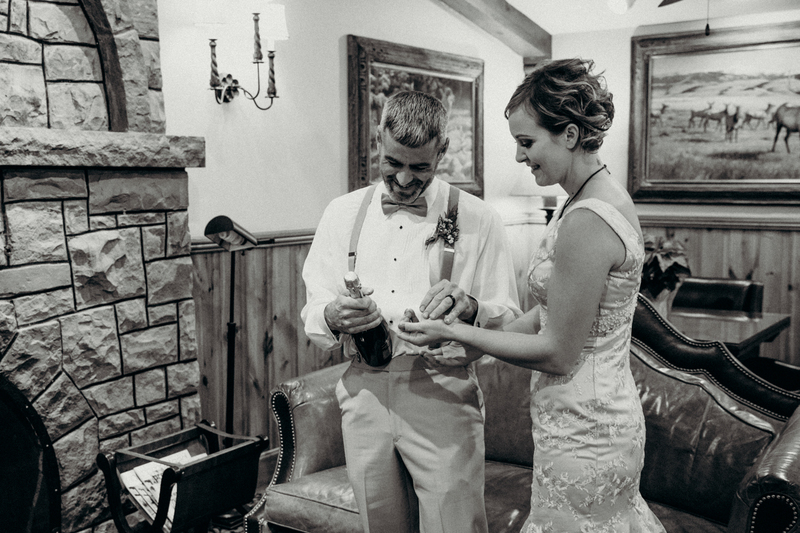 Shotgun weddings are usually the ultimate spur-of-the-moment deal, and these two made it look good. 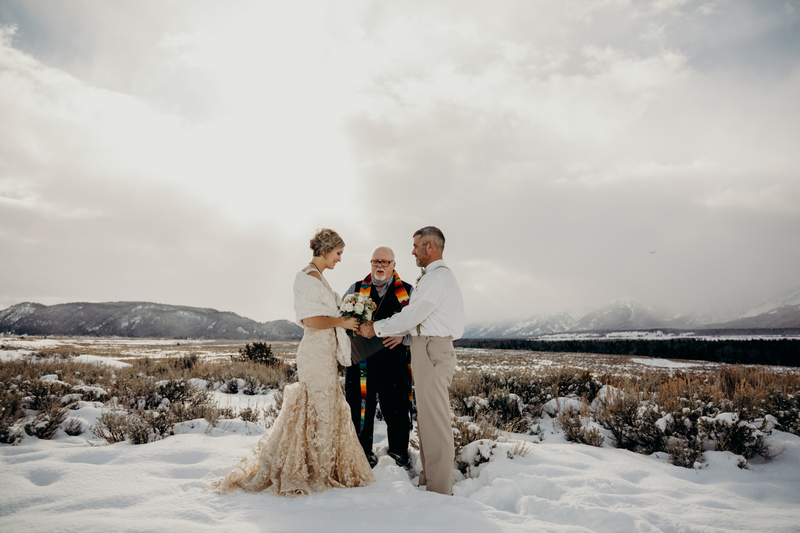 They booked me on Thursday, drove to Jackson from Montana on Friday, and were married Saturday. 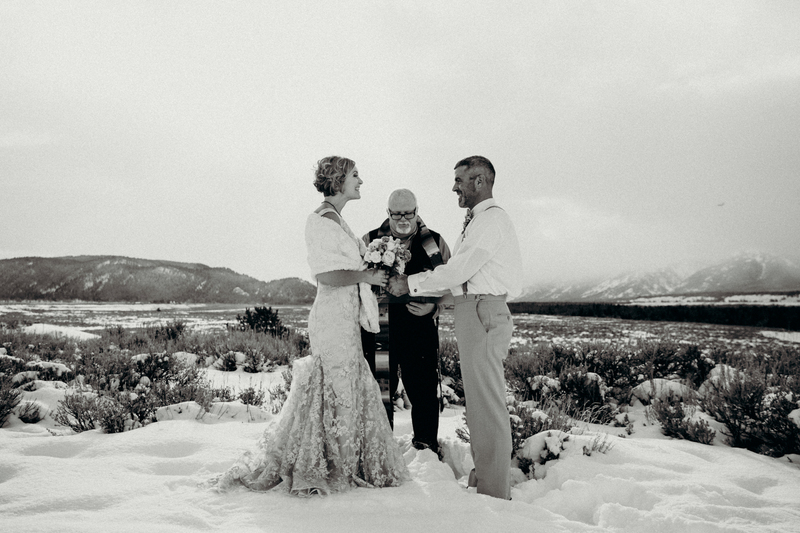 The other part of this that means so much to me is how much trust these two put in me. 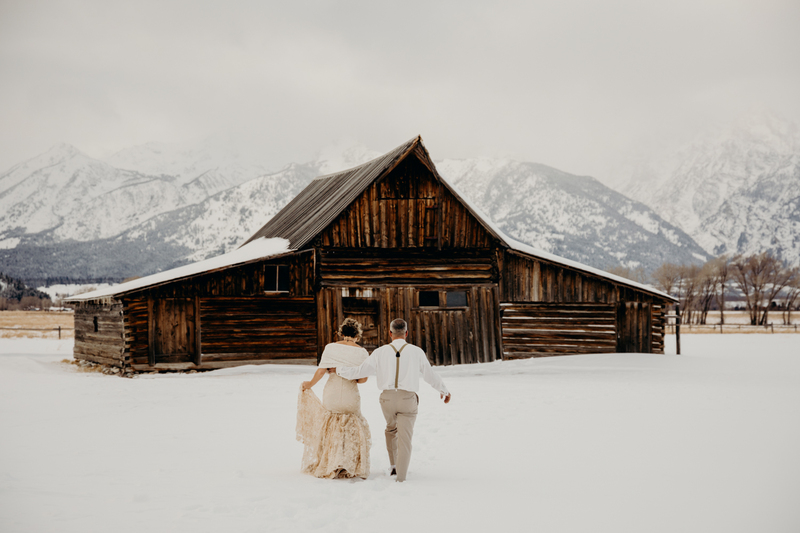 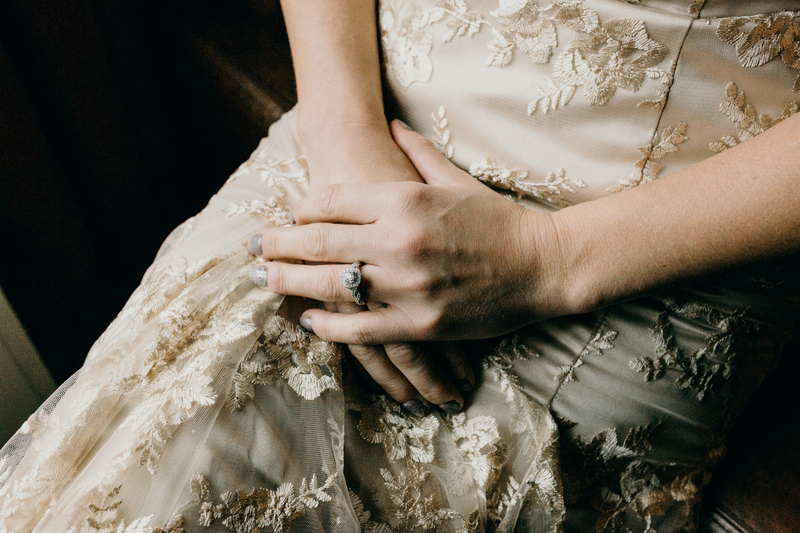 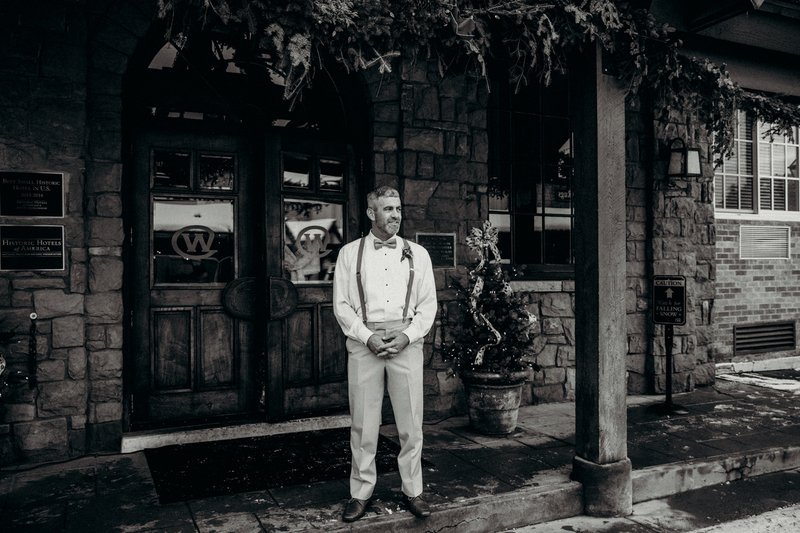 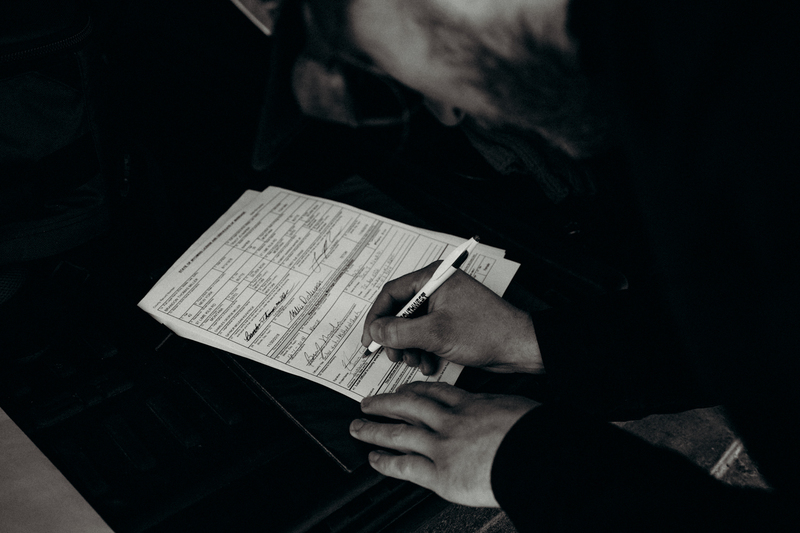 From choosing the location for the ceremony, the timeline, suggesting other vendors, ideas for further photos, all of it. 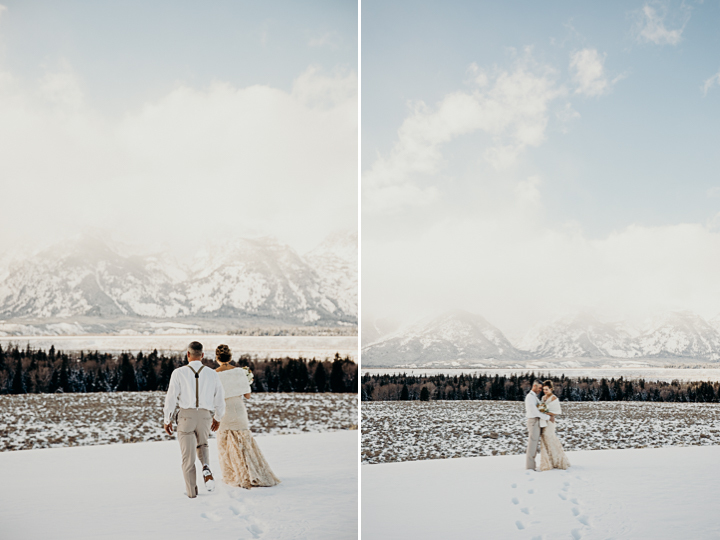 They let me guide them and trusted in their investment with me fully. 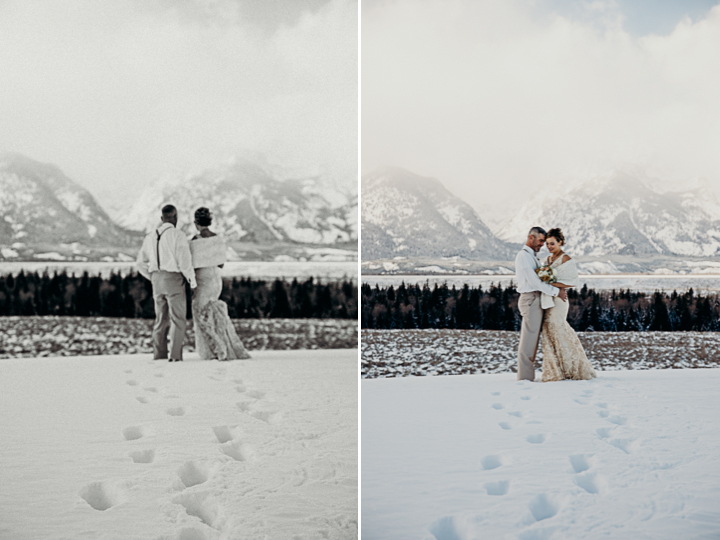 Needless to say, I think we did more than alright.